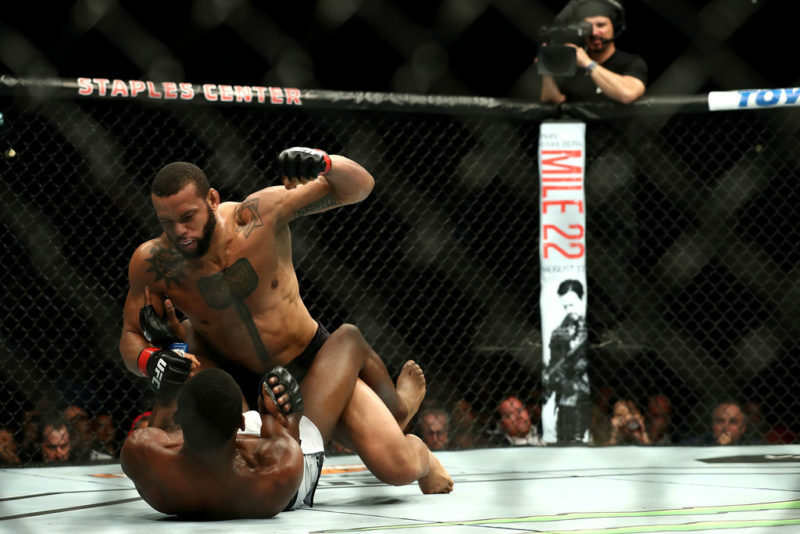 Last night saw UFC Fight Night 125 take place in Belem, Brazil. 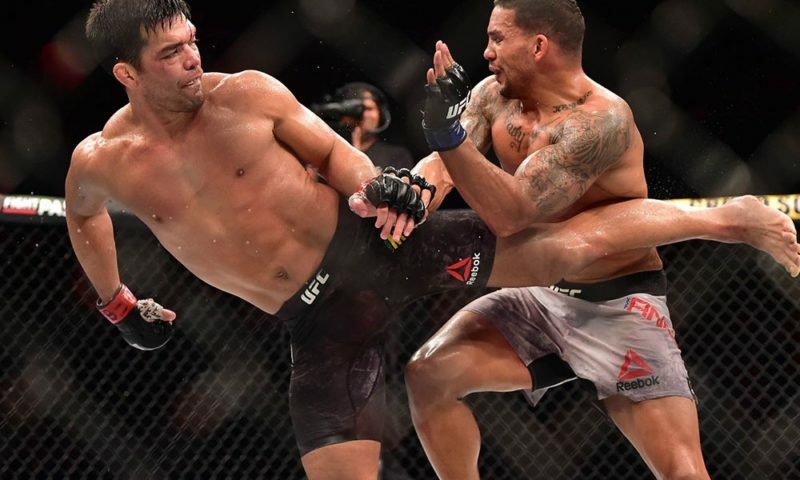 The main event of the evening saw a middleweight bout with hometown hero Lyoto Machida facing undefeated prospect Eryk Anders. 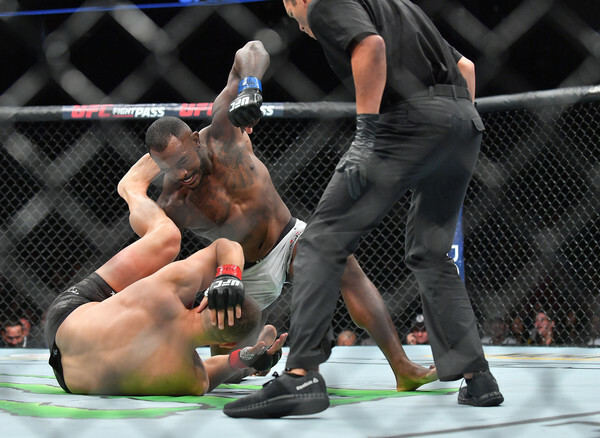 This fight was seen as somewhat of a ‘changing of the guard’, as the audience expected former Alabama Crimson Tide player Anders to hand Machida another loss after a three-fight losing streak (and a USADA ban in the middle for good measure). A good comparison for this bout would be the recent title fight between Stipe Miocic and Francis Ngannou. 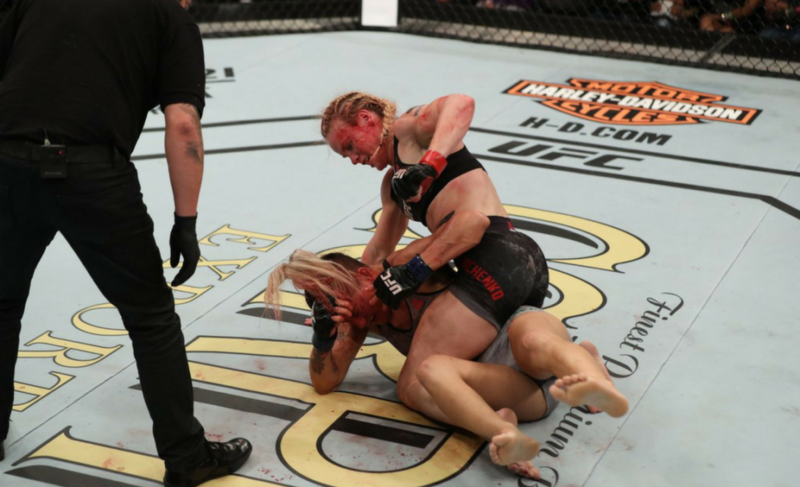 The crowd held their breath for the first two rounds, waiting for the young gun to land the inevitable knockout, however, both the recent heavyweight bout and last night’s main event proved that you cannot disregard veteran experience. 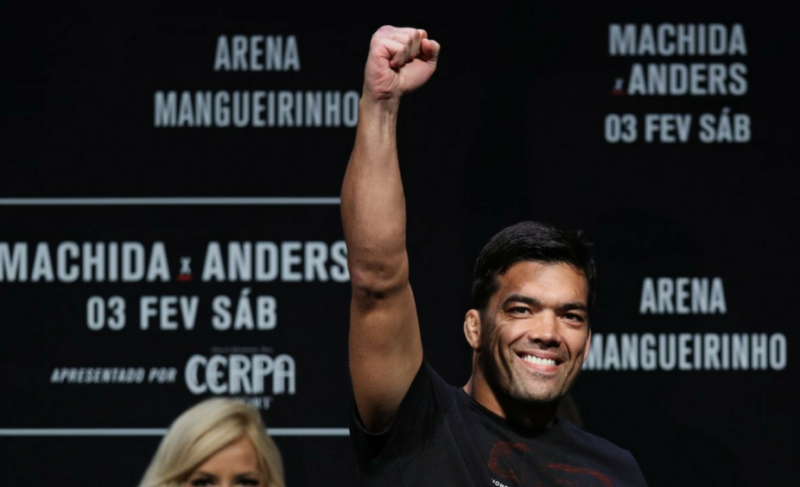 The fight lasted all five rounds and although lackluster at times, old-school trumped the new-school and Machida came away with a split decision win, breaking Anders ten-fight win streak. There is no doubt that Anders is a valuable asset for the UFC. Already having made a name for himself in the college football circle, “Ya Boi” Eryk Anders is a natural athlete who has put in more than enough work to be where he is today. Beginning his amateur career in 2012, Anders took part in 22 amateur bouts before deciding that MMA was a viable career option for him. With nine fights before joining the UFC in July 2017, Anders worked his way through promotions with stints in both LFA and Bellator. Anders knows the game and last night’s loss certainly won’t be the end for the middleweight. 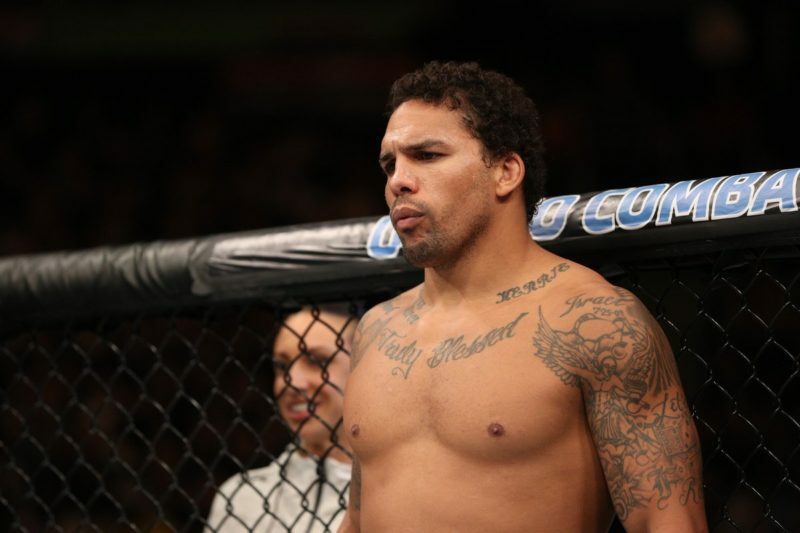 The main question after last night is what could be next for Eryk Anders? 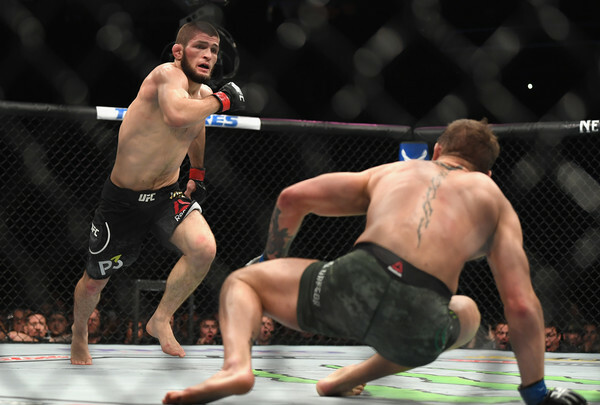 Speaking at the post-fight press conference, he gave the impression that this loss was not a devastating one, and was probably expected given the environment. Missing out on a shot to join the top 15 is a small set back for Anders but a top 15 opponent is certainly not out of his reach. At that same press conference, Anders expressed interest in stepping in at UFC Orlando to face David Branch who recently lost his opponent. With the event three weeks away, this seems doubtful but not inconceivable in the recent UFC climate. 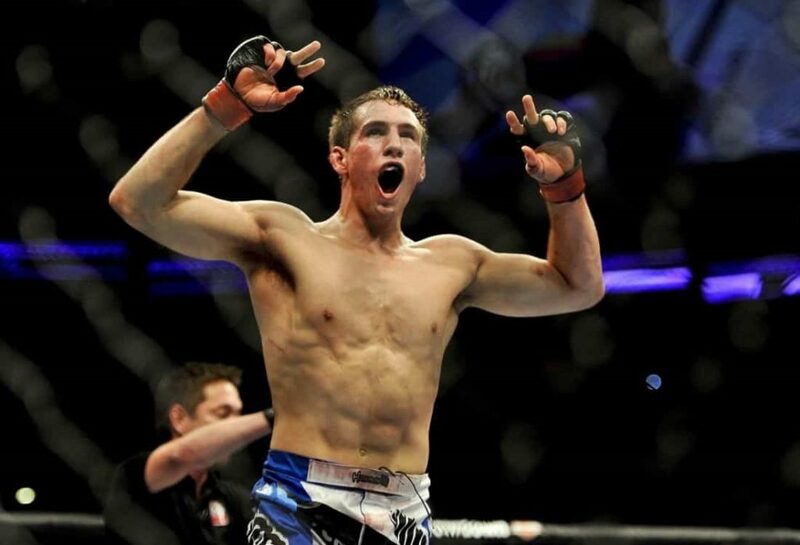 A record of 2-1 in the UFC is nothing to be ashamed of for a fighter who joined the organization only seven months ago. 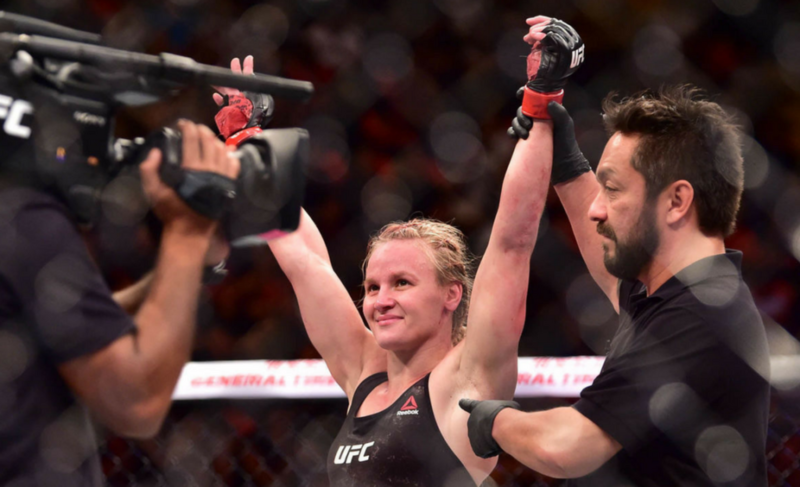 As Anders mentioned last night, he was too relaxed going into the fight, perhaps because he was seen as a sure winner, but a realization like this can be nothing but a kick start for a fighter of his caliber. With some time off to reset, Anders will have the break to tune up his ever-improving game. At the age of 30, he is about to hit his prime and one loss shouldn’t be mean it’s time to turn the other way. All going well, the UFC should see that Anders is worth investing in and with a bit of time off to reset, he should be given another ranked opponent to prove his real place in the middleweight division.